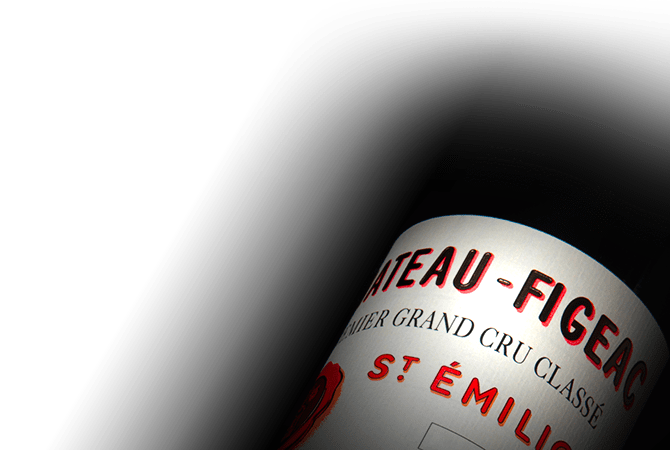 Premier grand cru classé Chateau Figeac has a rich history dating back to the 2nd century. The sublime property and its extraordinary environment contribute to the beauty of the landscapes that earned Saint Emilion its UNESCO World Heritage designation. The Chateau's 40 hectares of vineyards are worked sustainably, revealing the complexity of its gravel soil, which are ideal for Cabernet Sauvignon and Cabernet Franc. Enchanting, harmonious and elegant, Chateau Figeac wines reveal a nice balance from their youth with significant aging potential.